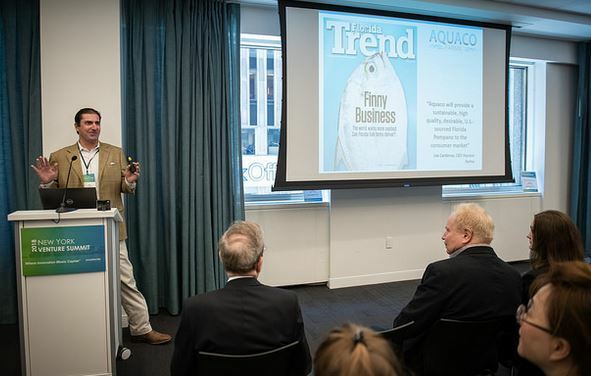 Aquaco Farms was recently selected to present at the 2018 New York Venture Summit . The FAU Tech Runway alumni was chosen as one of the nation's top clean tech early stage companies. More than 200 venture capitalists attended the event. Since then, Aquaco Farms has flown down several interested parties to visit their site. In addition, they are using the opportunity to launch their Series B funding round, which is receiving strong interest. The BioFlorida Conference will take place Oct. 14 – 16 at the Westin Fort Lauderdale Beach Resort. The conference attracts Florida's life sciences community. It is expected that more than 400 life science professionals from across the country will attend. 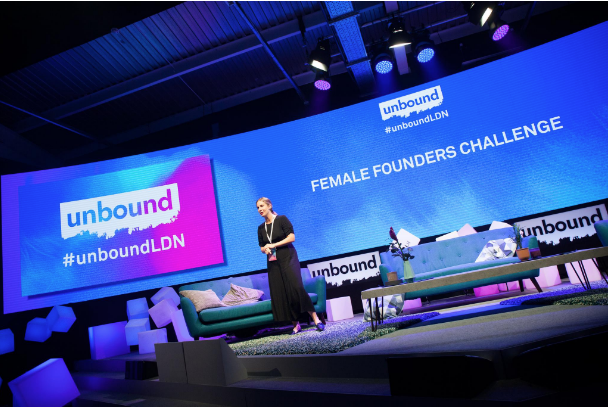 Unbound Miami is currently accepting applications for the Mastercard Start Path Female Founders Challenge . Since 2014, Start Path has given 150 companies access to mentors and role models from their global ecosystem of experts, helping them solve key operational challenges and providing opportunities for partnerships. Finalists for the pitch will be selected by Oct. 10. Unbound Miami is also accepting speaker applications. To apply, click here.